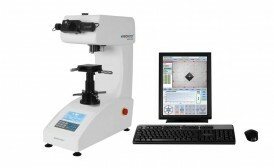 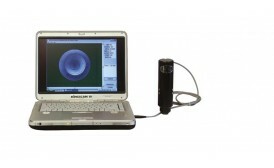 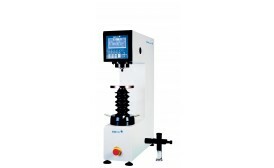 The HB1500 Portable Brinell Hardness Tester is designed following the Brinell hardness test method. 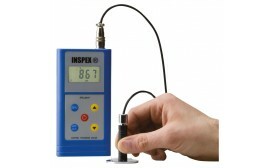 The test force is controlled by a shear pin. 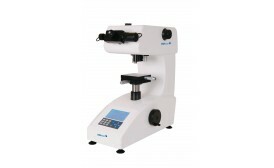 After reading the diameter of the indention with the reading microscope, the brinell hardness number can be obtained. 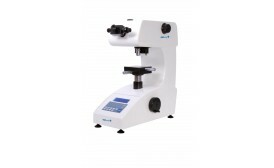 These advanced Shore Scale Durometers provide fast easy-to-read instruments ideal for testing rubber, plastic, leather and all other soft materials. 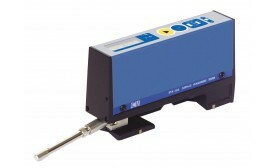 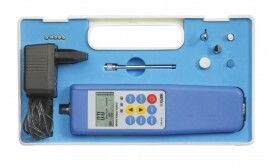 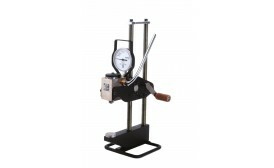 The gauges can be used in hand held mode or mounted onto a sturdy bench stand for improved accuracy and repeatability.